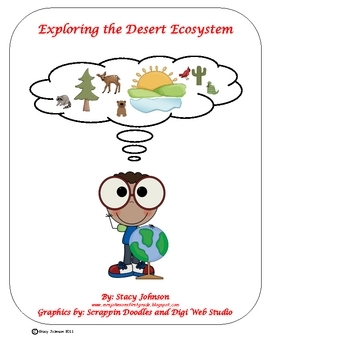 I created this unit because I could not find very many lessons on desert ecosystems that were at the primary level. 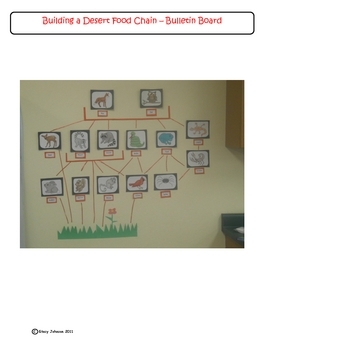 This unit was an addition to a National Geographic School series I was teaching. 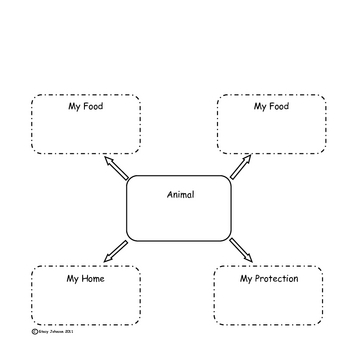 It includes writing webs, animal food chains and classifications, cause and effect, worksheets, bingo game, and a craft project.